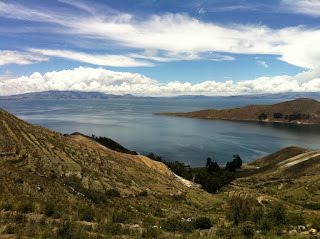 Where have all the trees gone - reading other people's landscapes, or, why does Bolivia look like Wales? 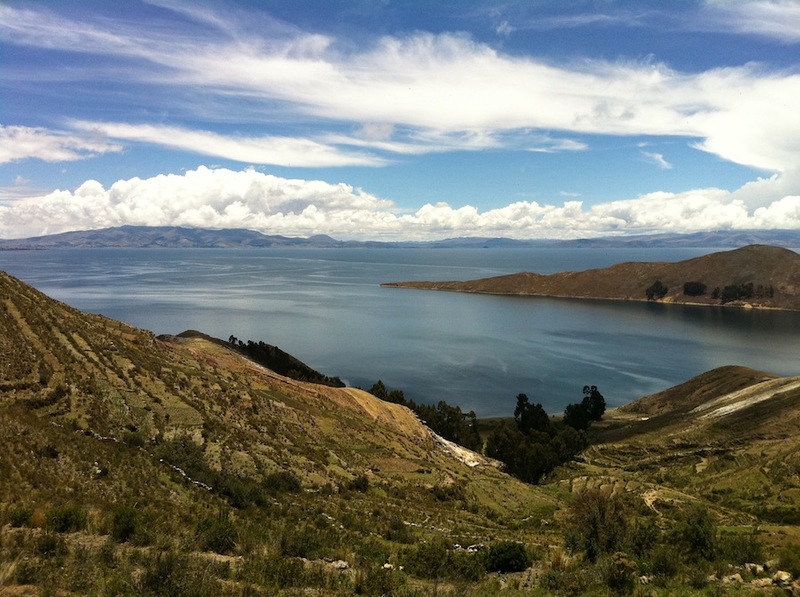 Terracing on Titicaca - but how old are they? When where they abandoned?